 PLASA is a leading source of information regarding the complex world of standards, directives and legislation. This landscape is constantly changing and we do our utmost to deliver the latest information to support our membership and the industry. Read more about how we participate in creating national, European and international standards.